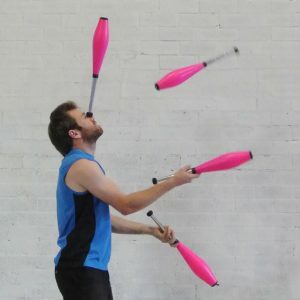 There’s something for everyone at circus! 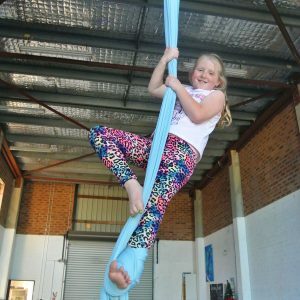 Welcome to Circus Akimbo, the leading circus arts school on Sydney’s leafy north shore. 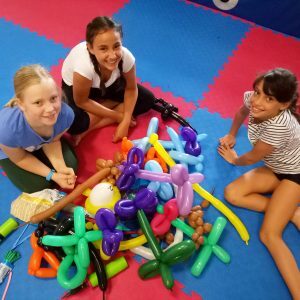 With classes running in both Hornsby and Willoughby, we exist to improve people’s lives the fun way, through classes that spark creativity, community and happiness.